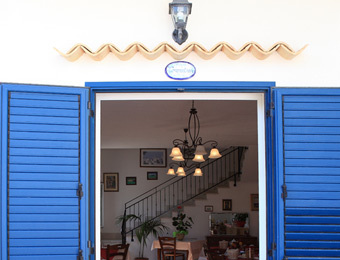 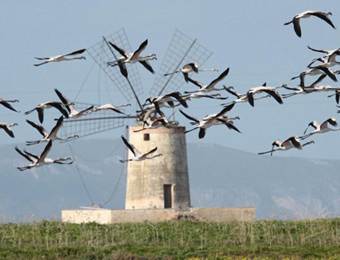 “I QUATTRO VENTI” bed and breakfast is located in Trapani, half way between Trapani airport and its historical centre (and its port), inmersed in the fascinating scenery of Saline Nature Reserve of Trapani and Paceco, the anciest of Europe. 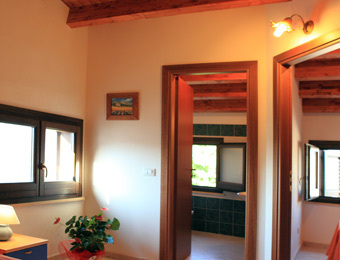 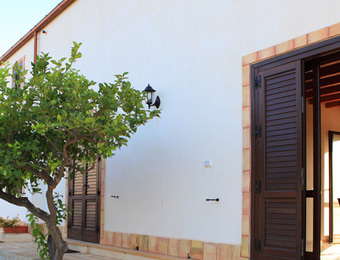 It is composed by two new villas, where the owners, Cammarata family, live. 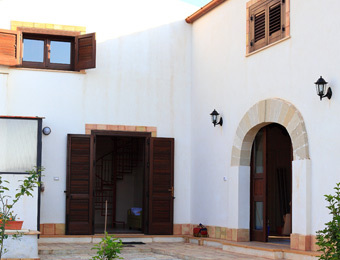 They have dedicated theirselves to this experience since 2004 with passion and dedition, garanting to their guests comforts, services and hospitality. 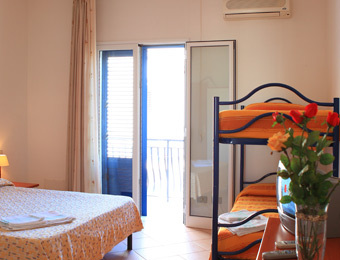 The rooms of our b&b are all equipped with ensuite bathroom tv, telephone, air condining system, windows/balconies or a little terrace. 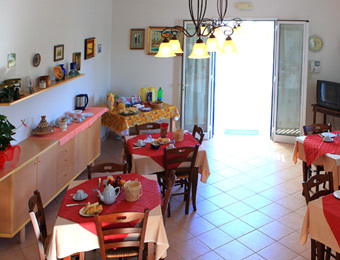 The guests that choose our bed and breakfast, can enjoy the internal free car parking area and a rich breakfast with typical products. 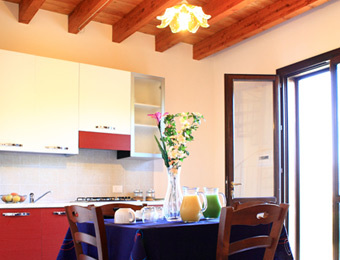 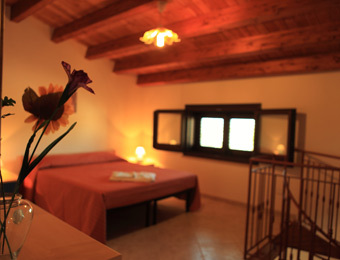 Our guests can choose big and comfortable apartments for their stay. 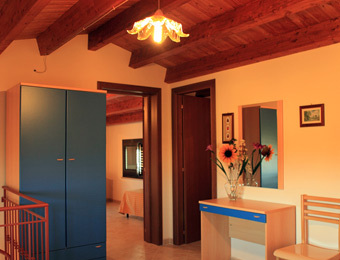 The apartments were built by restructuring an old country house at a few metres away by the bed and breakfast. 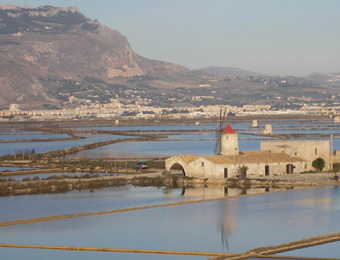 The context is very evocative: the old country house is located at a short distance from the thanks of the Saline and some apartments enjoy a beautiful view on the saline, on Trapani and Erice. 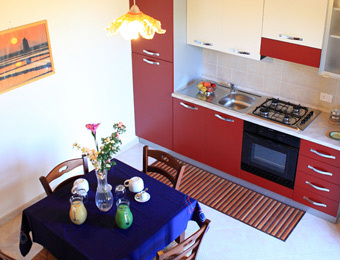 The apartments are ideal both for who wants to stay in “a guest house” for middel-long holidays, and for the guests that want an equipped kitchen at their complete disposal. 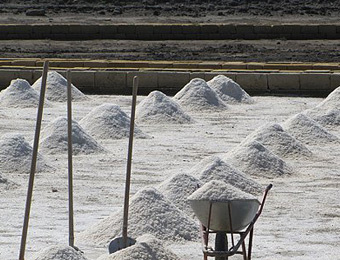 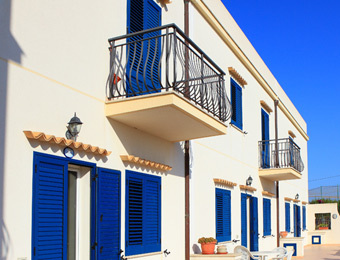 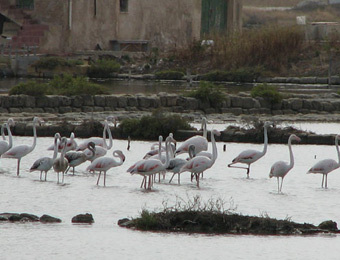 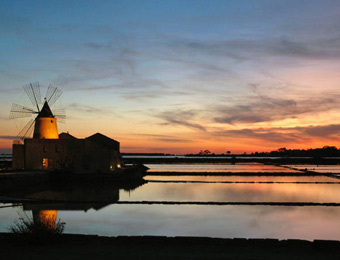 The bed and breakfast and the apartments are located in Nubia, a small country village famous for the red garlic, the SALT MUSEUM and the Saline Nature Reserve of Trapani and Paceco. 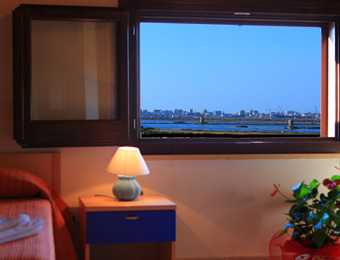 The port and Trapani historical centre are about 10 minutes away. 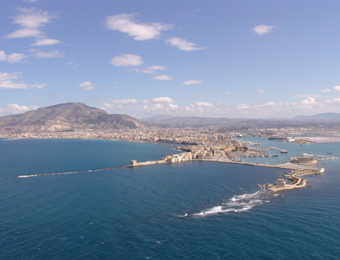 Trapani airport is reachable in 15-20 minutes. 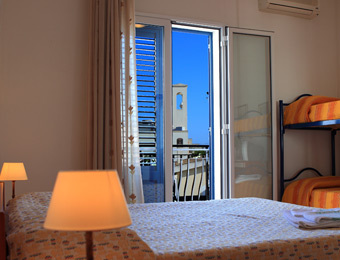 An ideal location for any kind of stay.